I started by saying my pseudonym is a girl's name, and yes, I can associate with things more attributed to the opposite gender because I'm free to do so and also curious about gender. But I identify as male, currently. I'm in my middle 20s and just started going to college 30 minutes outside of my original town where I live now. So, deal with this intro, because I wanted to get that explanation about my pseudonym out of the way. 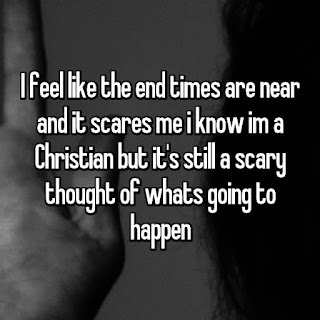 For the last 10 years, my anxieties, fears, and negativity kept getting worse, and being brought up Catholic, I incidentally grew colder to God along my path. I do not question the existence of God/gods, but all I can argue is that I don't think he's really perfect, or maybe even malevolent sometimes. I agree with some points on another guy who posted his story here about hating gods/God. I really have anxiety about dealing with the end of the world or very large-scale catastrophe on that sort of level in my lifetime. Wanting to live a long Earthly life is very important to me, my heart tells me this no matter how strong the narrow-minded preachers or lay-men are about the "Heavenly vs. Earthly" doctrines. There are some things that I can't bother letting go of. 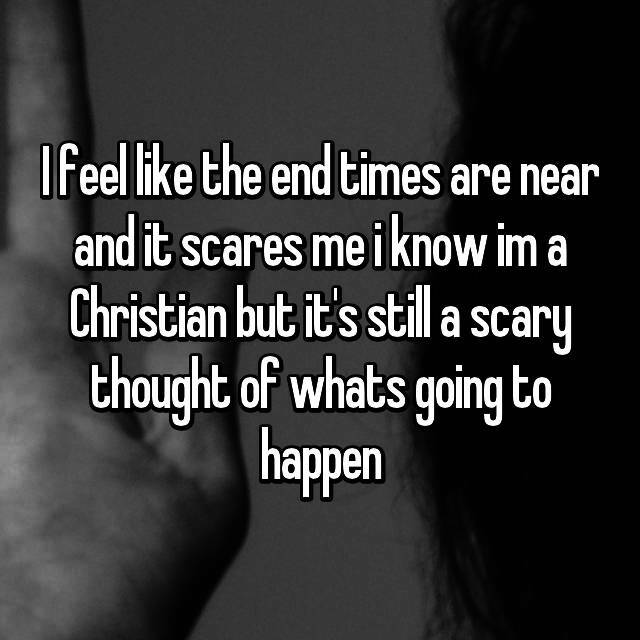 Even though I have contention for any religious type of fundamentalism, assholes they are or not, I only feel like my fear is becoming more and more validated by them every day by recent events worldwide. It's more because I hate them being politically active and seeking "fundamental" (pun sort of intended) legislative change even if others don't agree. That doesn't mean there isn't a slight chance that they will be right about the end of the world someday. Those recent events all happening over weeks, not thoroughly convinced that they are only coincidence. Also includes the man-made disaster threat by way of Kim Jong Un in North Korea. Creator? Maybe. God of the Bible? Don't think so. Why did God decide to punish me?